Every end of the school year, every school in elementary, secondary and priate schools are required to do data collection, processing, and validating school statistics. For immediate dissemination of and strict compliance with, DepEd Order No 24, series of 2014 was issued to this effect. The school principals, the teachers-in-charge are the key personnel responsible for the collection of useful data of their respective schools like enrollment, school physical facilities and other important data for planning and budgeting, for allocation of resources, and for the setting of operational targets. The division offices will oversee the encoding of the school data of those schools without the facility of internet connection. School personnel or teachers involved in this data collection, processing, validating are permitted to claim for overtime pay as long as they work in weekdays, weekends and holidays. 1. 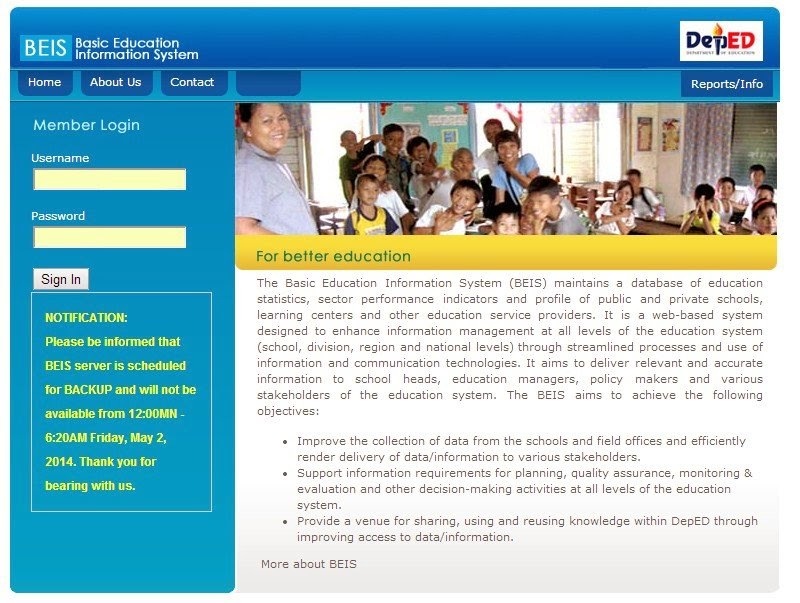 Log in to ebeis.deped.gov.ph/beis/ using the username and password used in LIS. 2. Then click BEIS Data Entry. Select appropriate items below to be updated. Since you're to encode the end of the school year info, click it. Click Government Elementary School Profiles (End of the SY Data) to update it. 3. Then click the column on cut-off date to bring you to school basic information for update. 4. Update those items especially marked with asterisk. Then don't forget to click update button. Keep on encoding until all the needed data is supplied to its respective category or data classification. After you're done, your school data will be subject for validation by the Division Planning Officer. 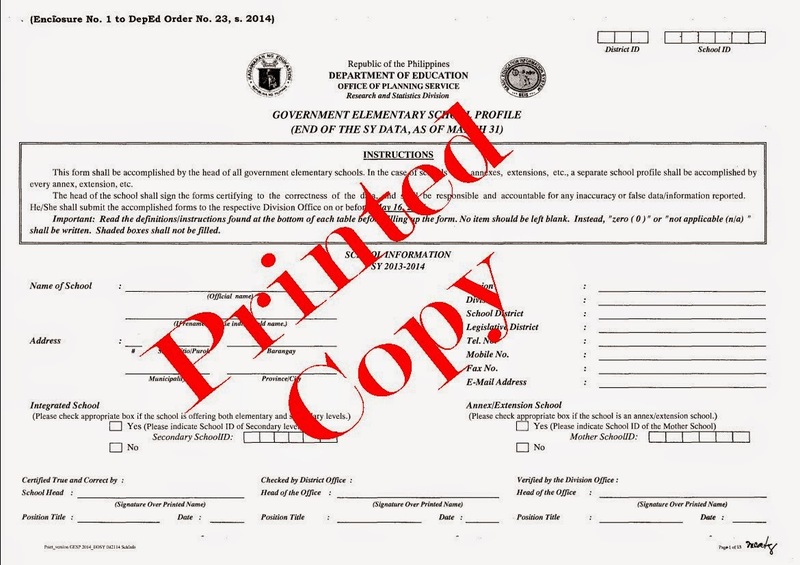 After it is validated by Division Planning Office (DPO), you may print out a copy for your school and for your Division. This is how the printed copy of these forms look like. 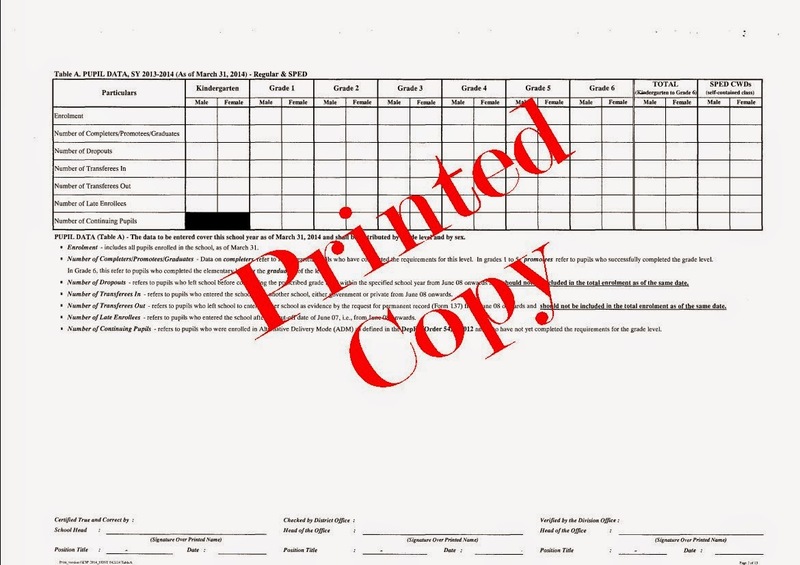 That hard copies will serve as a worksheet before encoding the school data online. These will be filled up by the school concern and then submit them to the Division Office care of Division Planning Officer for verification of the data entered for validity, correctness especially the personnel position, among others. Validation is the final action to be done by the DPO to the online school data entered/submitted. Any mis-communication, misinterpretation of the DepEd Order on accomplishing the Government Elementary School Profile (GESP) will redound to wrong data, wrong information of the school profile. So proper coordination with DPO is a must. Nevertheless any mistake of data entry made, ebeis won't accept it. It prompts the user and displays the error made. That is how user-friendly ebeis is. The system says "You don't have the credentials to access this module". Thank you sir. Paanu lalabas na data entry. Link yun ng EBEIS. You log in there. Tapos meron menu doon na "BEIS Data Entry" Dyan kayo maglagay ng school data nyo. The 500 Internal Server Error (aka HTTP 500 error) is a generic error suggesting a problem with the website's server. Malaking tulong ka sa aming mga teachers na di pa bihasa sa computers God bless and thank you so much! Might you have an idea on who to e-mail or contact regarding log-in issues? I can't log-in to the site at all, and I might be misremembering my log-in details. for how many times already i try to log in but nothing happen. what's wrong in your site? it's time already for us to to have our entry for this school year. Good afternoon sir. Nabasa ko na po sa top ang guide how to fill up the beginning entry. Pero kahit anong click ko po sa cut off date ay wala pa ring nangyayari..Paano ko po malalaman kung open na po ang line for entry. Please help. 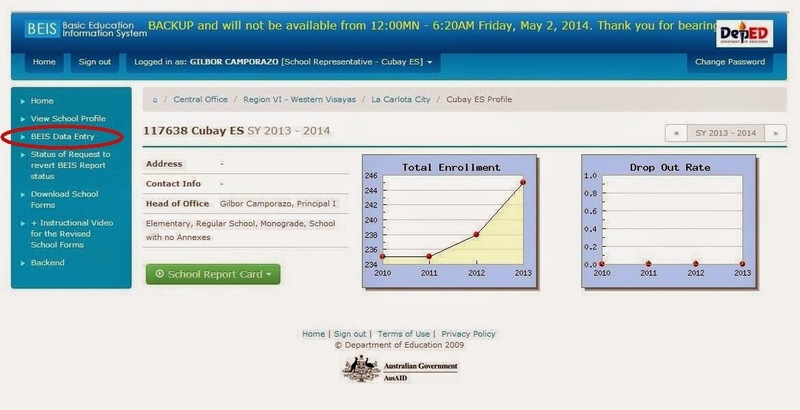 Hindi siguro na dala sa cut-off date noong June 6.
sir close na po ba ang website?? gud pm po sir.close na po ba ang website? may printable form po ba ng beis or through online lng po talaga? sir paano po maedit yong beis namin,may error po kasi sa enrolment..
gud am po. what time po mag-open ang site. kasi po hindi pa kami naka pagsimulang mag-encode. Good pm po Sir, when po ba mag-open ang site, kasi hindi pa po talaga kami naka start mag-incode. Great day! sir, is Ebeis websites still available yet? we have an error regarding to our school profile. You're welcome... Keep on following my humble blog. Sir, how will i upload sf 3? goodmorning po sir, paano po makikita yung data entry ng 2014-2015? wala po kasi sa data entry na tab. salamat po. Hi sir! Am currently working on the "Government Elementary School Profile (Beginning of the SY Data)". I'm having a problem on how to encode the data on the "Learners Data and Age Profile" since the cells on the tabs are locked. Your thoughts regarding this matter will be greatly appreciated. Thanks and more power! Don't tell me that you don't receive any training about this job. There is a manual for this. Check it in LIS website and download na user ,manual. Hello po. The sad truth po is that some of us were assigned to this task of updating/encoding the EBEIS data online without being given the necessary training first. 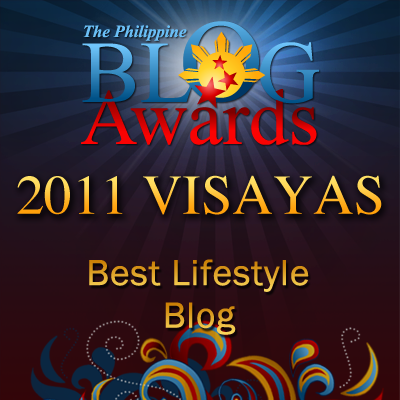 Buti n lang po me mga blog n ganito na nakakatulong. TY po.